If runny noses and sore throats spread like wildfire in your home, a few common household items may be to blame. Each year, cold and flu season affects millions of American families, and each year brings new and unexpected strains of the influenza virus. You can help reduce your family’s chances of getting sick by cleaning items that offer a safe haven for germs. Colds and more serious seasonal illnesses like the flu are, unfortunately, a fact of life. Viruses like influenza spread quickly from person to person and can even spread through contact with surfaces. A person with the flu becomes contagious one day before any symptoms are felt and can continue to infect others up to seven days after symptoms subside. A flu vaccine is still the best way to prevent the seasonal flu. Bacteria, fungi, and mold can also thrive on the surface of almost anything in your home and can lead to other illnesses. 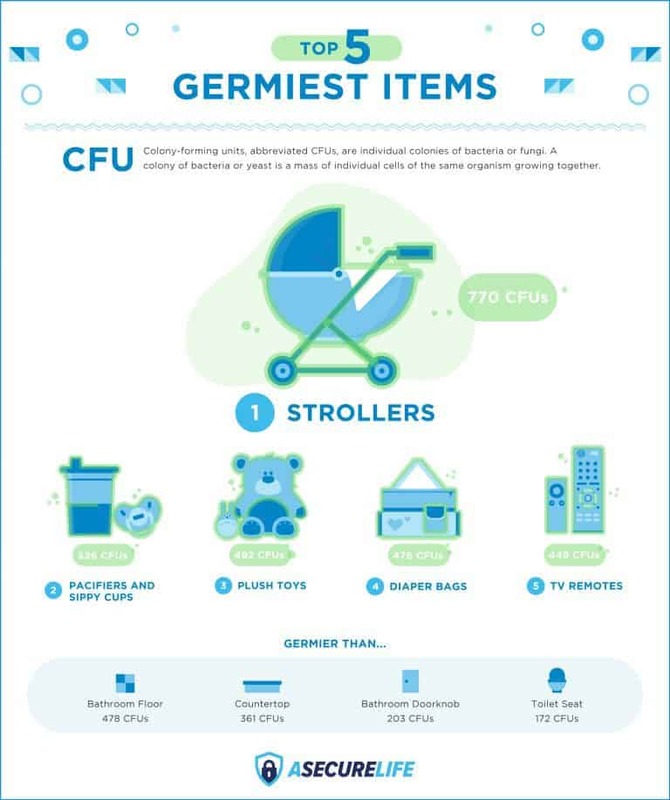 In a recent study, common household objects were tested in nine homes with young children and measured bacteria and fungi by colony-forming units (CFUs). While the report doesn’t track objects containing cold and flu viruses, it does examine how other bacteria, mold, and fungi can show up throughout your home. The objects most likely to contain these pathogens might surprise you — and might not even be on your cleaning checklist. Your stroller might be the most germ-ridden item in your home. Storing a stroller in dark, cool places like garages provides the perfect environment for bacteria and pathogens to thrive, and hardly anyone would think to wash a stroller. After each use, wipe down hot spots like the stroller handles and cup holders with an antibacterial cleaner, and store your stroller in a dry area to discourage mold. 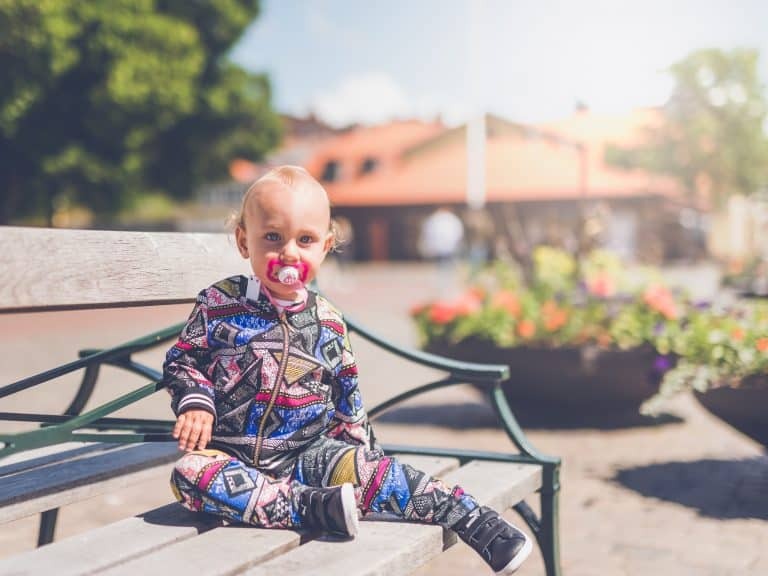 Pacifiers and sippy cups are often dropped, shoved into bags, and left sitting out on tables and floors, so it’s no surprise that they’re high on this list. A pacifier or sippy cup with a bacterial colony can form a biofilm, which disrupts the natural microbe balance in a young child’s mouth. Unsanitary pacifiers and sippy cups can increase your child’s risk of ear infection, colic, allergies, and asthma. Stuffed animals can miss your weekly laundry cycle, especially if they never leave your child’s arms. 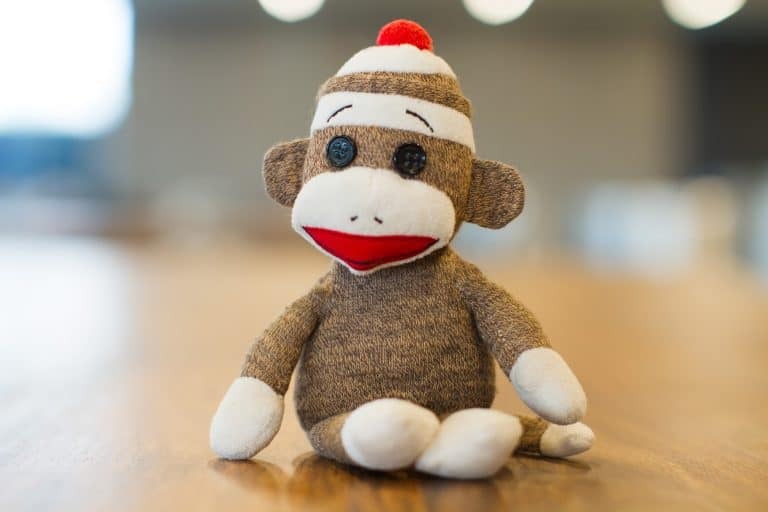 That makes stuffed toys a perfect vector for the flu and other seasonal illnesses — the flu virus can stick around on some surfaces for up to two days. A weekly wash cycle can keep your child’s plush toys from spreading illness. Diaper bags are especially important to keep clean. E. coli, rotavirus, giardia, and hundreds of other viruses, parasites, and bacteria can thrive on dirty diapers. These germs may end up living in your diaper bag if it isn’t cleaned regularly. Don’t let your diaper bag infect your child’s clean toys, pacifiers, and other kid items — wash it out with an antibacterial soap, or consider a germ-resistant bag. Can’t find the remote? That might not be such a bad thing. 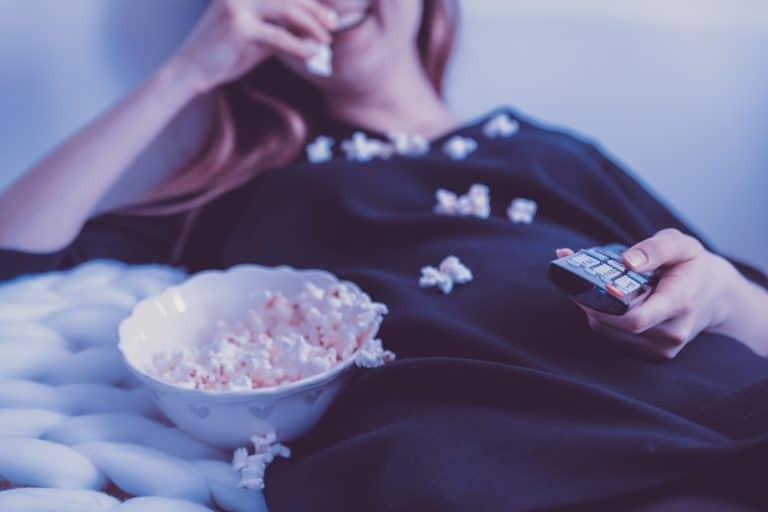 TV remotes round out the top five germiest items in the report (yes, ahead of your toilet seat). A TV remote is in constant contact with dirty fingers, and it’s the perfect size to be nibbled on by a curious toddler. Make sure your TV remote gets sterilized at least once a month or directly after someone in your home gets sick. Sterilizing every surface in your home on a daily basis isn’t practical or recommended. Many “germs” on everyday objects and in our own bodies can actually be beneficial. 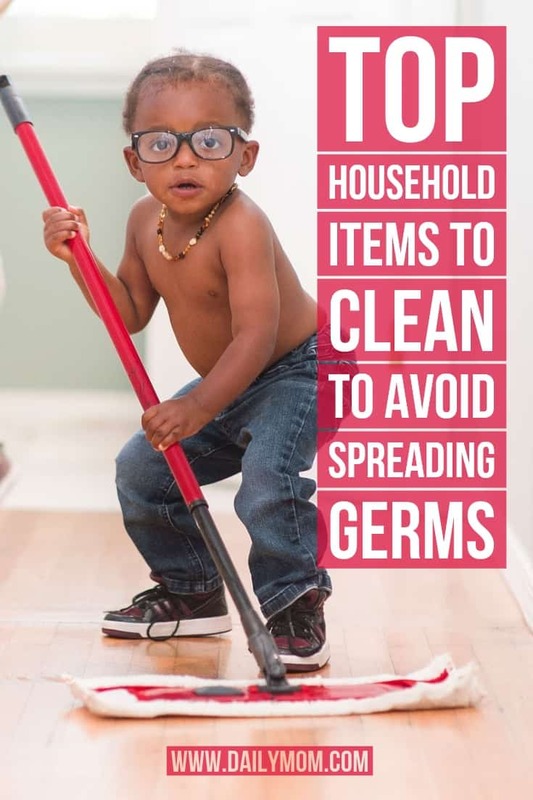 Instead, focus on cleaning high-risk items when someone in your family is sick, and make sure everyone washes their hands regularly, especially until flu season passes.